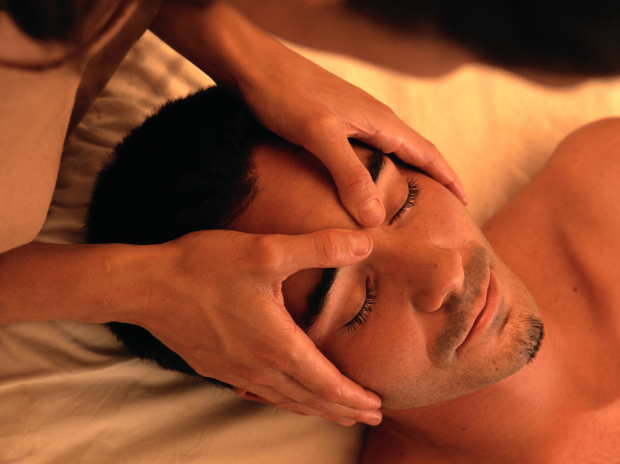 I am a licensed massage therapist and I am certified in Reiki, Lymphatic drainage, and Thai Yoga massage. I specialize in deep tissue, Swedish massage, Thai yoga massage, and Lymphatic drainage. Most of my massages incorporate all of these modalities and a few others for an optimal massage experience unlike any other. What issues or conditions does your work help improve? Massage can reduce pain and anxiety for people with chronic illnesses, it can reduce the physiological burden of stress. It can help treat conditions including stress related tension, fatigue, sleep problems, low back pain, chronic pain, depression, etc. These are just a few of them. It can help with migraines and other headaches, breast and other cancers, repetitive strain injuries, arthritis, sports injuries, and more. We can work to treat and prevent whatever conditions you may face. I travel all around Utah and even do massages in parts of Wyoming. My fees change a little with travel fees as needed. I love to go fishing, camping, hiking, etc. I love being in nature. I love spending time with my husband and our dog, Meeka. We love spending time with our families. I also love to quilt, craft, digital scrapbook, and take photos. We've had Roseanna in our home many times and she's amazing. You can't beat the value she provides. Location, Location. Location... and loved the massage. I like that Rosie is very personable and professional in her performance. She keeps you covered except for each area being worked on. It is all very comfortable. You never feel rushed and she always asks if the pressure is okay and will adjust as needed. I am hooked as a loyal customer.